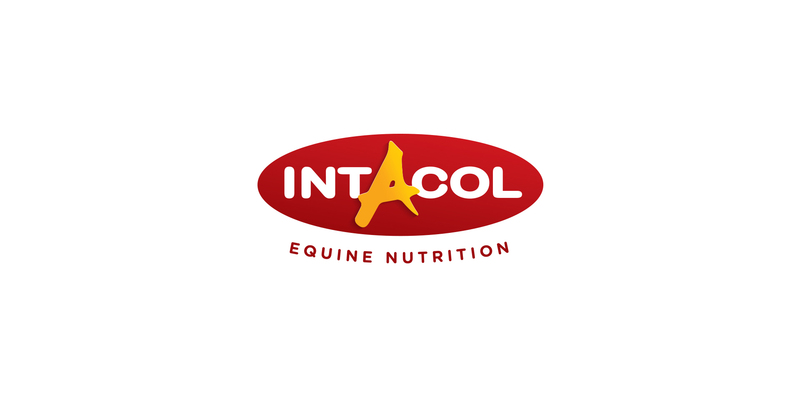 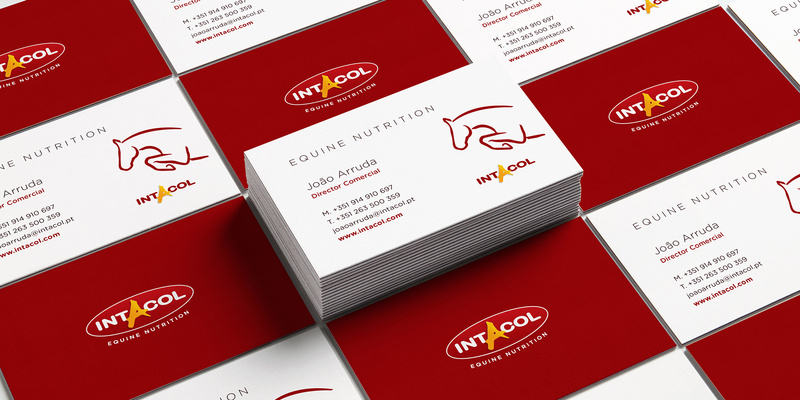 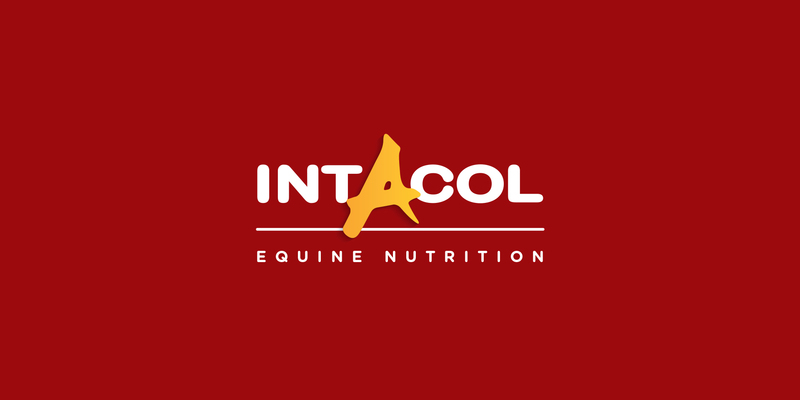 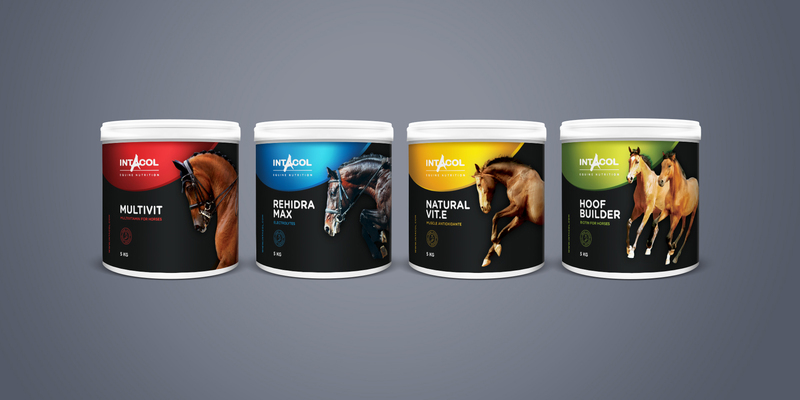 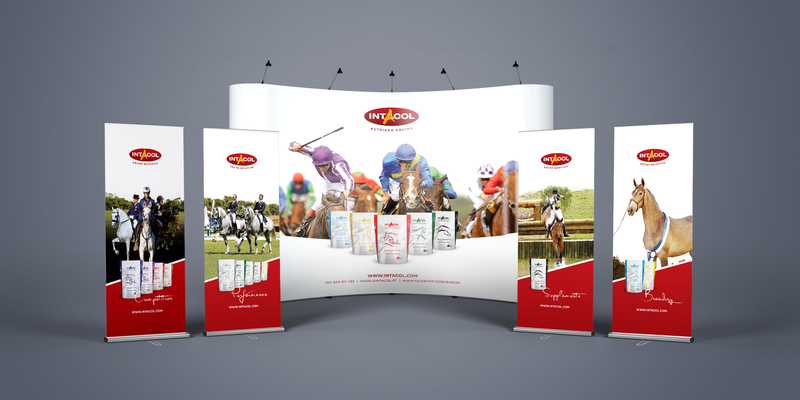 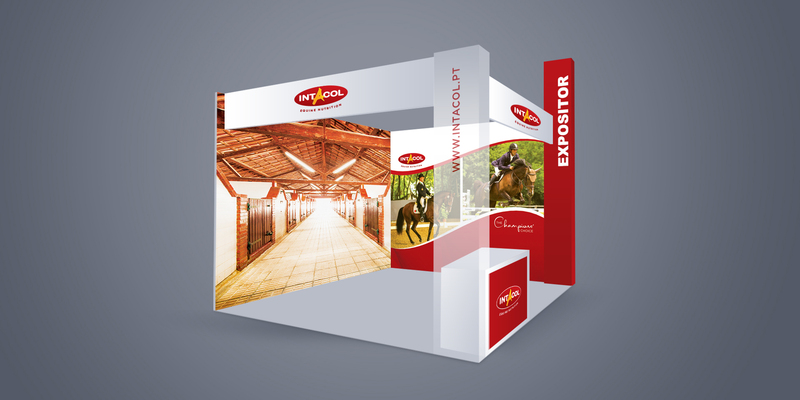 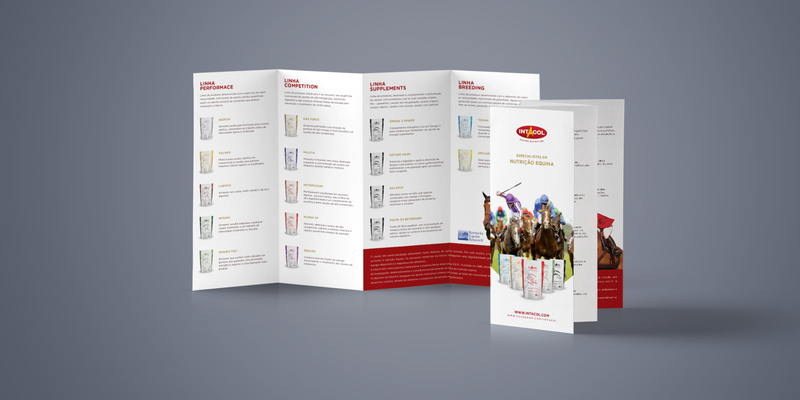 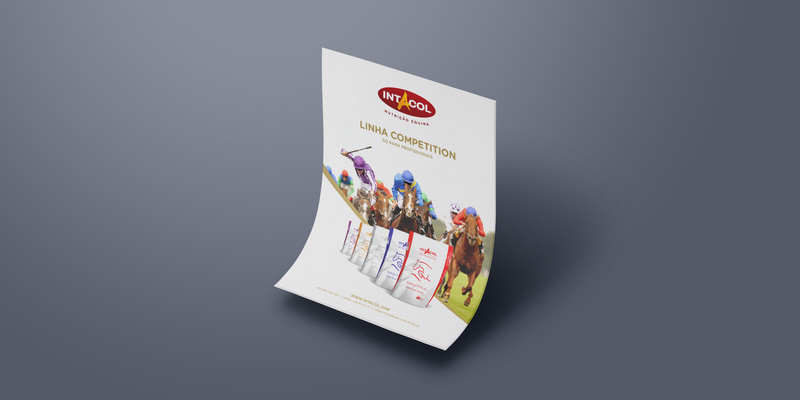 Intacol develops feed products exclusively for horses, maintaining a strict quality control of product raw materials. 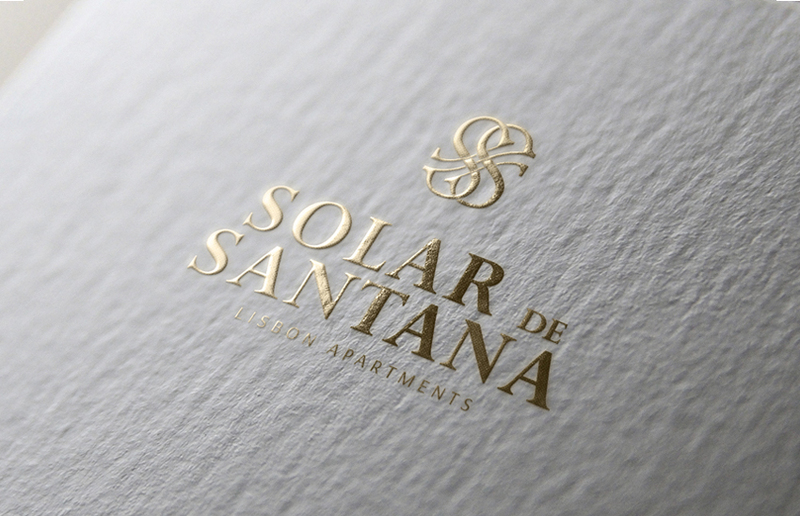 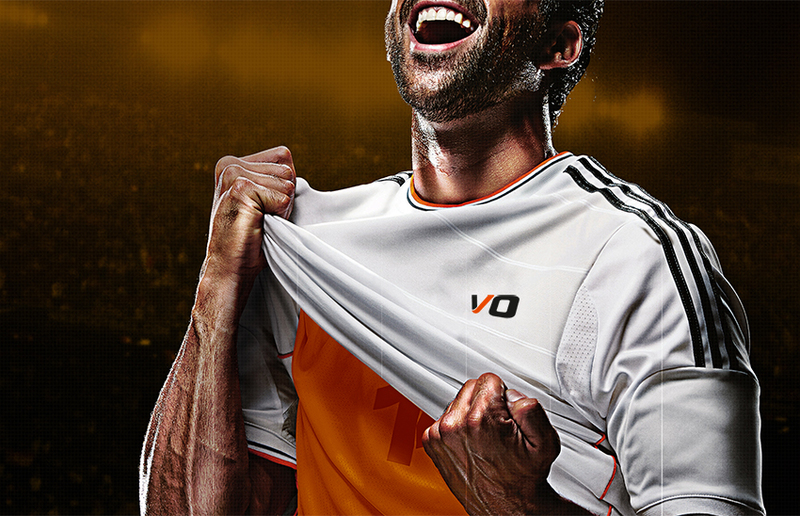 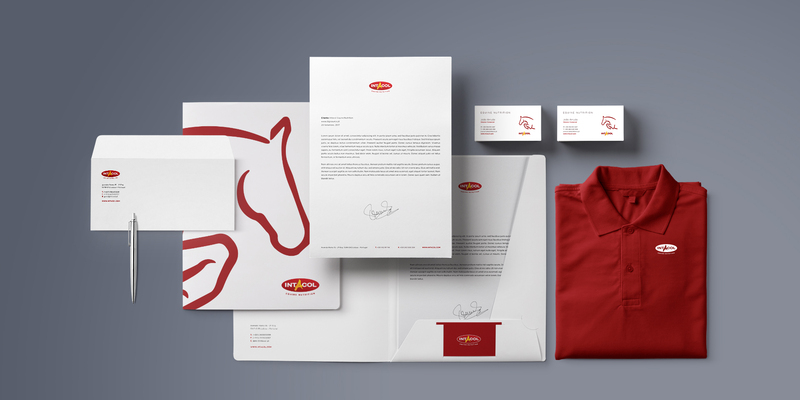 The goal has been improving and establishing a modern image for the brand and products. 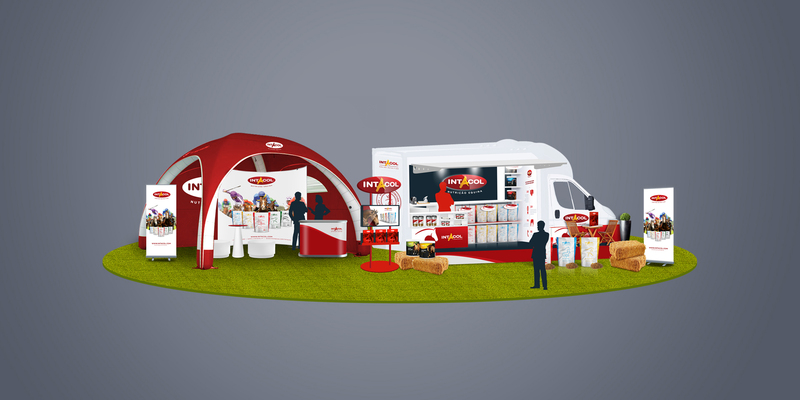 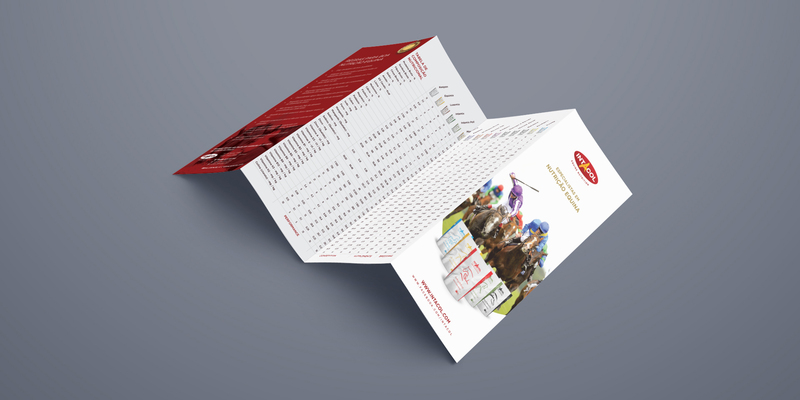 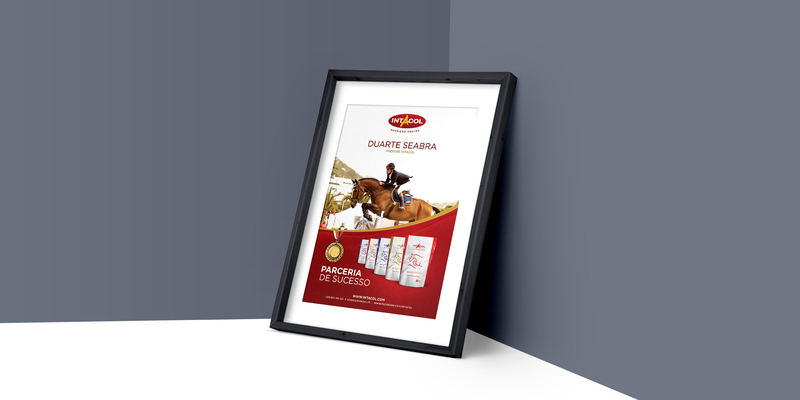 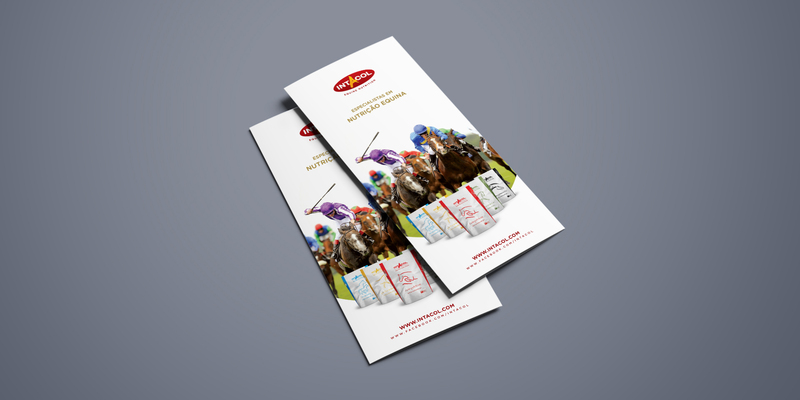 It were developed a new look & feel and visual communication for the following pieces: Logo, stationary, brochure, supplements package, stand and website. 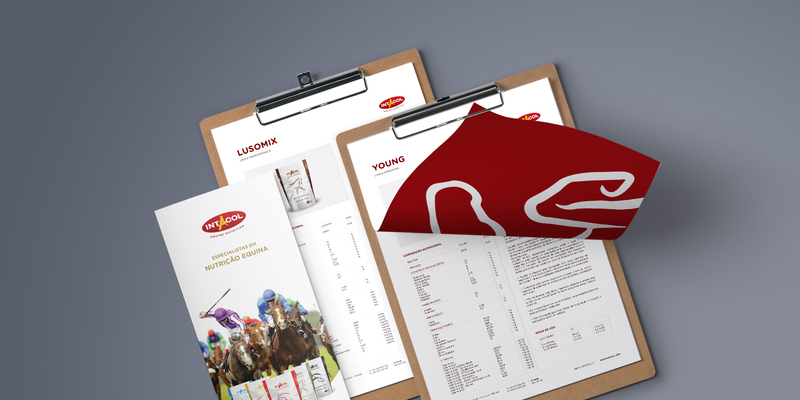 We bet on a dynamic image, chromatically stronger through reds, greys and blues.